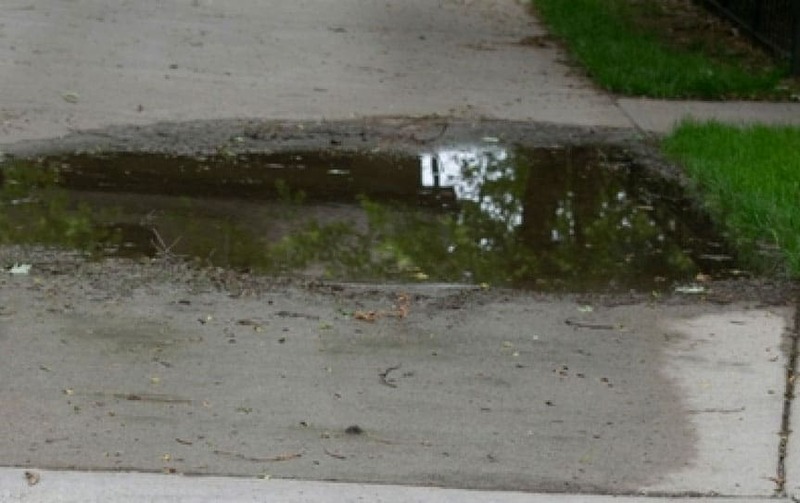 Do you have sidewalk slabs that have been pushed up by tree roots? 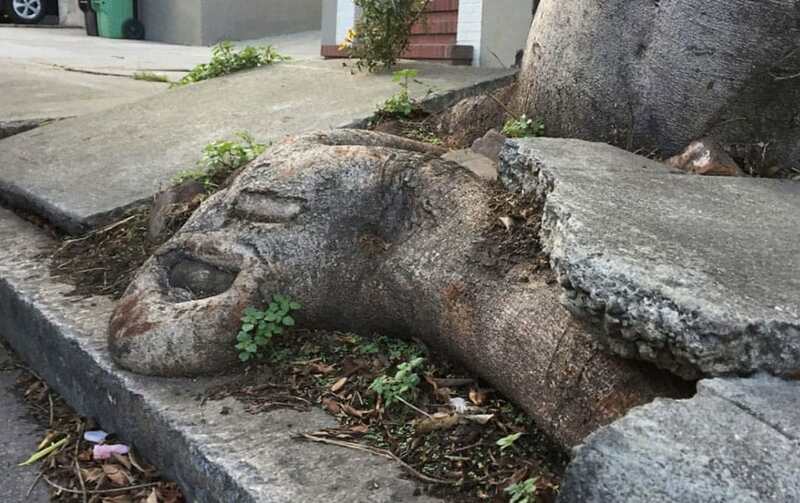 California Foundation Works can efficiently remove the slab, grind the tree roots without harming the tree, and return your sidewalk to its original state. In today’s litigious society, a broken or lifted sidewalk slab on your property is a lawsuit waiting to happen. An unsafe walkway can result in a serious injury. This liability means being on the hook for a painful financial setback. One phone call to California Foundation Works can help you mitigate your risk, and ultimately increase the ‘curb appeal’ of your property. Cracked and lifted concrete sidewalks are an eyesore. On top of the fact that they are embarrassing, they pose risks to anyone walking by. Whenever you have a broken sidewalk, you should evaluate whether it is worth the risk of injury and a potential lawsuit. We can fix one slab or the entire sidewalk. Now is the time to protect your most valuable asset from costly litigation. You’ll gain both a beautiful sidewalk and peace of mind. One call can do it all. California Foundation Works offers many commercial, industrial, and retail concrete repair services including sidewalk repair. For close to 10 years California Foundation Works have been performing concrete repair projects for property managers, owners, and general contractors. Our service area includes Los Angeles and surrounding cities in Southern California. California Foundation Works specializes in repairing and installing concrete sidewalks of all shapes and sizes. 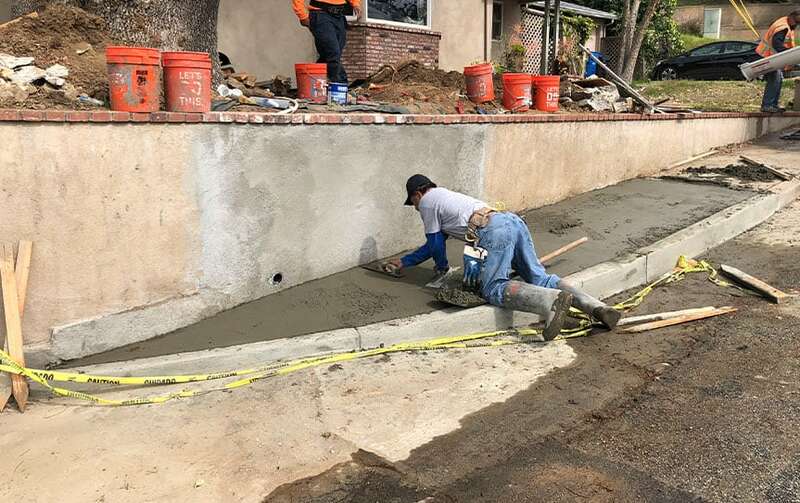 Over the years, we have become one of the leading cement sidewalk repair and installation companies in the Southern California area. In order to improve the lives and safety of Los Angeles residents, the city of Los Angeles has launched the Safe Sidewalks LA program which is a 30 year sidewalk repair program meant to fix the deteriorating sidewalks of Los Angeles by offering a rebate of $2000 for a residential property and $4000 for a commercial property. Part of the Safe Sidewalks LA program is the Access-Request Program which caters to people with mobility disabilities who experience barriers such as damaged curb ramps or damaged sidewalks by allowing them to make repair requests. 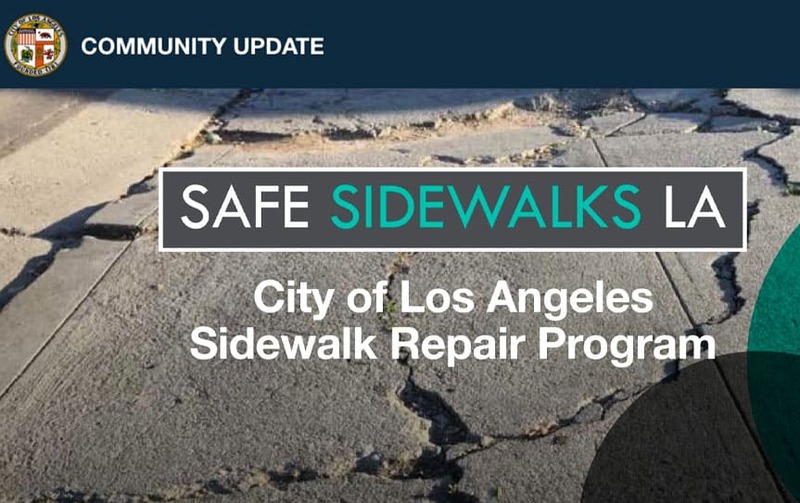 The Safe Sidewalks LA program also gives Los Angeles residents the ability to report damaged sidewalks in need of repair. To submit a sidewalk repair request, visit www.sidewalks.lacity.org or call 311. 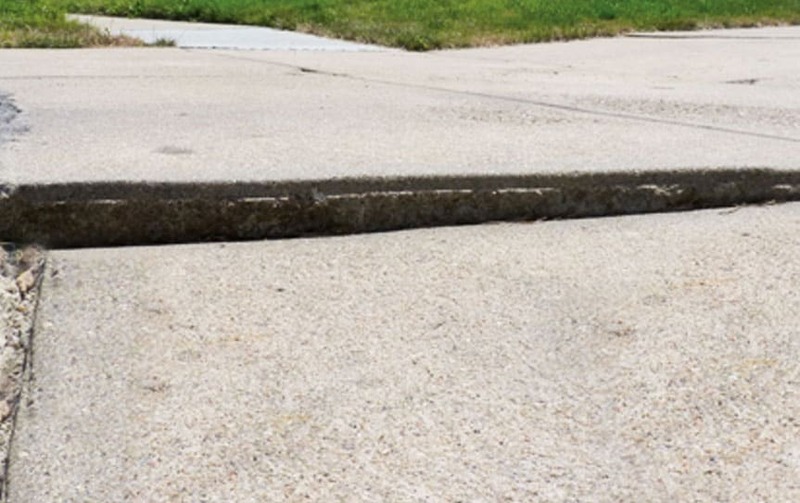 If you have an existing damaged cement sidewalk, we can repair it. Whether your existing concrete is suffering from root damage, water damage, or heavy weight-load damage, we have the right solution for you. We can handle any project of any size, from standard 4’ sidewalks to custom sidewalk designs. We also offer other alternatives such as exposed aggregate sidewalks, multi-grooved sidewalks, stamped concrete, and colored concrete plus many other types of sidewalk installations. At California Foundation Works we strive to understand the needs of our customers. When we perform a concrete sidewalk project we place as much emphasis on the concrete removal and demolition as the installation of the new sidewalk. We know how important it is to keep the mess and debris to a minimum in order to create a safe environment for pedestrians and our customers near the job site. Is The Sidewalk Damaged? Cracked?